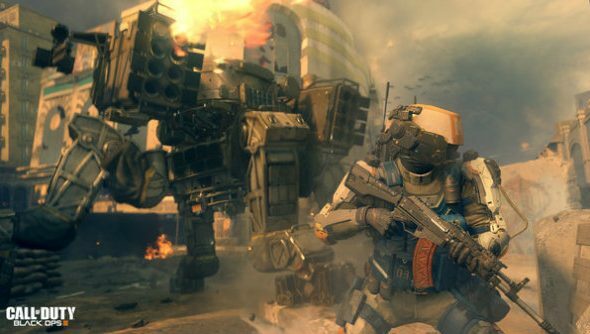 Black Ops 3 might only be a month away, but that doesn’t mean Treyarch have finished tinkering. In a recent post on their community forum, Treyarch outlined the changes and tweaks they’re incorporating into the PC version in response to feedback from the beta testing. The developers are determined to makeBlack Ops 3 will be the best PC game in Treyarch’s history. The PC-specific tweaks are many, but the community blog post does provide the details on some of the most pressing. Treyarch will be working on performance optimisations for certain builds, with some of these being completed in partnership with hardware partners, creating optimised drivers together and addressing problems. Some players experienced what they described as “floaty” or “laggy” mouse controls, and Treyarch have isolated the issue and fixed it in time for the final build. Other players had trouble connecting to online services because of compatibility issues – these have also been fixed. Beta feedback has also led to the discovery of some unknown bugs that caused crashes and freezes. Many of these have now been found and fixed, with the rest being worked on in the build up the game’s November 6 release.